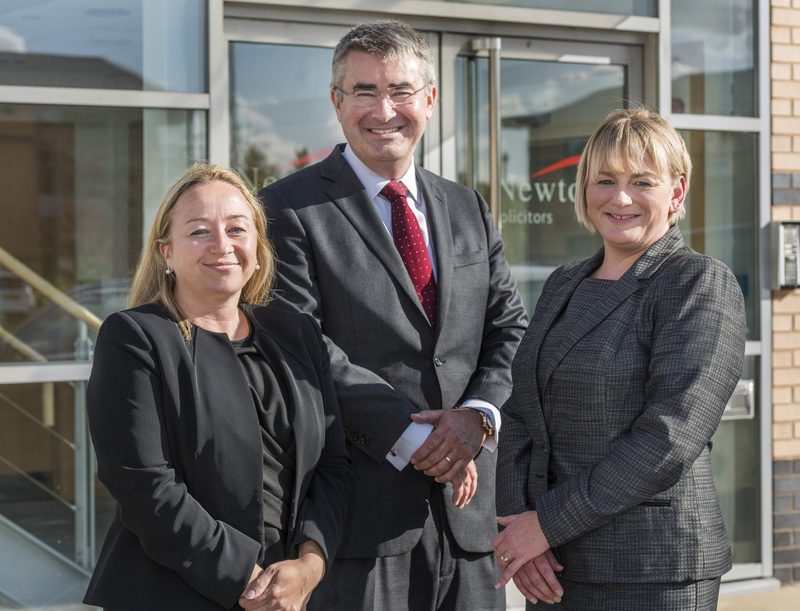 FAST-growing law firm, Newtons Solicitors, has extended its residential conveyancing team with two new appointments. Catherine Leftwich and Claire Weatherley-Wright, who have both worked in conveyancing for 11 years, bring the group’s total of residential conveyancing lawyers throughout its office network to 19, the biggest for any Harrogate-based law firm. Catherine Leftwich, who qualified as a solicitor in 2007, joins Newtons Solicitors headquarters in Knaresborough and will cover Harrogate district and beyond. She was previously based at the Wetherby office of a North Yorkshire law firm. Claire Weatherley-Wright, who qualified in 2004, will be based at Newtons Solicitors office in Ripon and will cover the city and its surrounding area. She joins from the York office of North Yorkshire law firm. Both solicitors are experienced in all aspects of residential property including sale and purchase transactions, new build and housing development work, leasehold property, remortgages and investment property, transfers of names on title deeds and boundary and land ownership issues. Newtons Solicitors, founded by Chris and Sarah Newton from scratch in 2009, provides a range of commercial and private client services and now has a £3.75m turnover and 85 staff with offices offices in Darlington, Harrogate, Knaresborough, Ilkley, Leyburn, Ripon, Richmond, Stokesley and York.